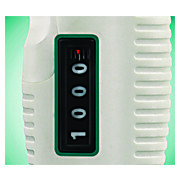 …a high degree of accuracy. 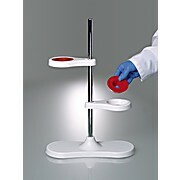 Click-stops, together with a freely rotating smartie-plunger button cap ensures the stability of setting while pipetting. 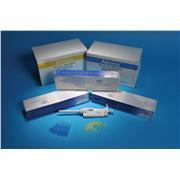 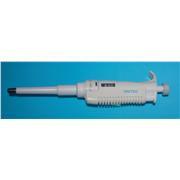 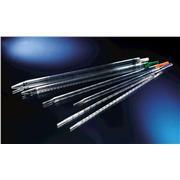 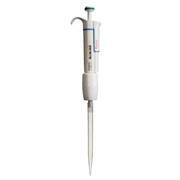 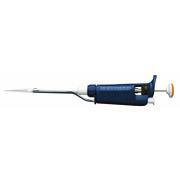 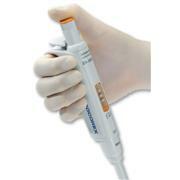 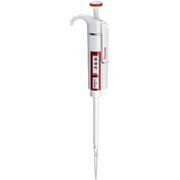 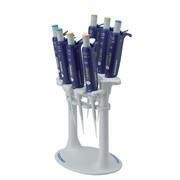 A total of 6 micropipettes ranging from 0.1 to 1000 µL are available. 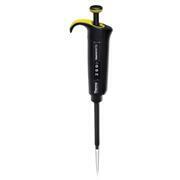 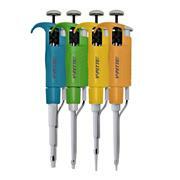 Each pipette comes with a three-year manufacturer warranty. 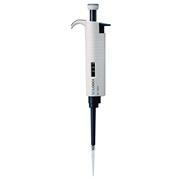 …are easy to calibrate and maintain, and easy to disassemble for autoclaving. Manufactured in an ISO 9001:2008 certified facility, these pipettes are highly accurate. 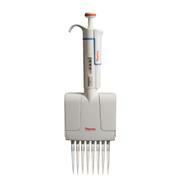 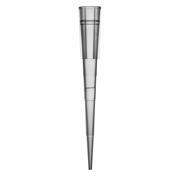 Each pipette is individually calibrated according to ISO 8655 standards. 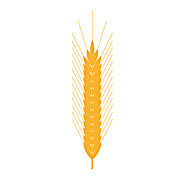 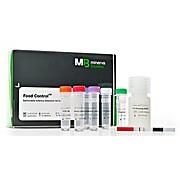 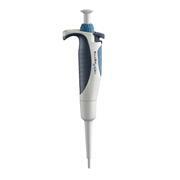 A calibration certificate is provided with each pipette. 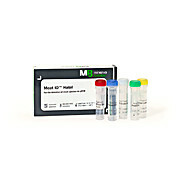 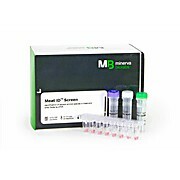 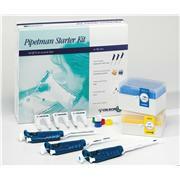 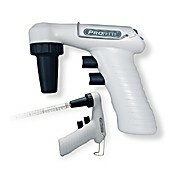 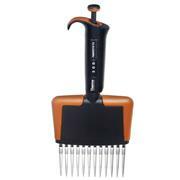 This custom kit contains three pipettes, plus accessories, and an economical price. 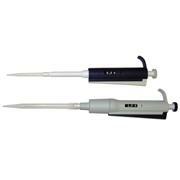 The kit includes Three variable volume micropipettes (2-20µl, 20-200µl, and 100-1000µl), one pack of 1000 micropiptte tips (200µl), one pack of 500 micropiptte tips (1000µl), and a guide to pipetting.